“Smartass” might be a good fit too 😉 Where did the Insignia story start? 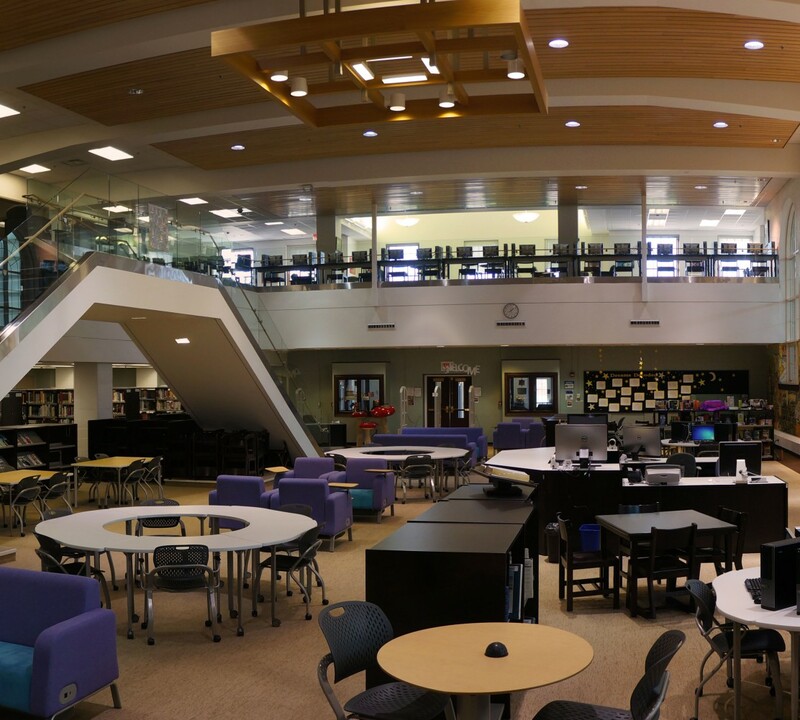 How long from inspiration to publication? SJ: The INSIGNIA story began when I was writing a different book, one that never got published. I was looking up likely near-future technology and read an article about the likelihood that future warfare will be conducted in an unmanned fashion using drones. 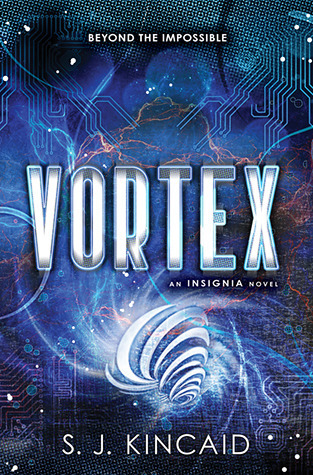 The inspiration for INSIGNIA came from there. It took me about a year to get around to writing it, and from there, about a month and a half to finish, then five months for my agent to finish reading and revising, and then a few weeks later it sold. 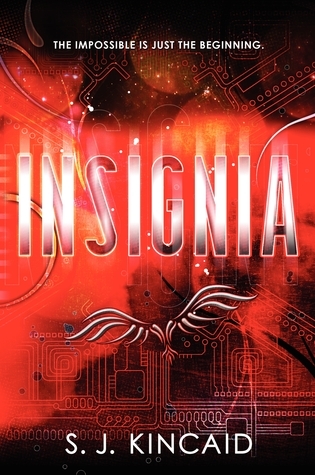 You’ve got an amazing future in Insignia–with corporations funding World War III in space and neural processors transplanted into teenagers. What kind of research did you have to do for this series? SJ: I was in nursing school at the time, so a lot of the research about brain development was already in my knowledge base (and I’ve since forgotten much of it!) I definitely had to research the technology and computer science aspects, and some physics stuff. Luckily I’ve got an engineer in my family to ask about other science-related things. 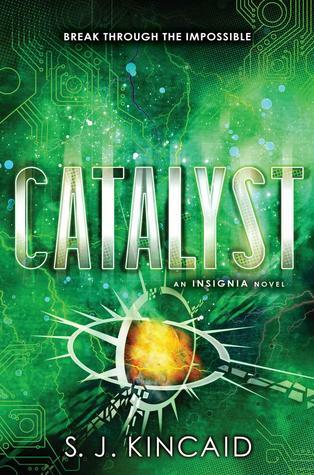 Did the plot of Insignia drastically change from first draft to publication, or was the story pretty well nailed down from the get go? SJ: It was pretty nailed down, however it did become longer, and two girl characters morphed into Wyatt Enslow, and one male character morphed into Blackburn. As a reader I’m torn between picking Medusa, Tom, and (tiny spicy) Vikram as my favorite character! Who was your favorite to write, and why? SJ: I love writing Vik! He brings the humor to every scene he’s in. SJ: Ooh, either would be great. I think its format would lend itself better to a miniseries than anything else. I love miniseries! And I agree, it’s the perfect inbetween. What is your definition of a “bad writing day” and how do you deal with them? SJ: Bad writing day is when I am totally out of ideas and inspiration and feel like a failure. I deal with them by trying to focus on something else until the inspiration returns. SJ: Just keep writing, keep reading. It took me seven manuscripts to get published, and for all I know, it will take seven more to get published again. This business never gets easier, so really, the only disservice you can do yourself is to give up trying. Someone said that being a writer is like giving yourself homework for the rest of your life! Sounds pretty accurate to me. So we know what you like to write, but what do you like to read? Describe how your bookshelves are populated. SJ: I love reading a lot of historical fiction, a lot of YA of course, and a lot of nonfiction– biographies about people and events, etc. 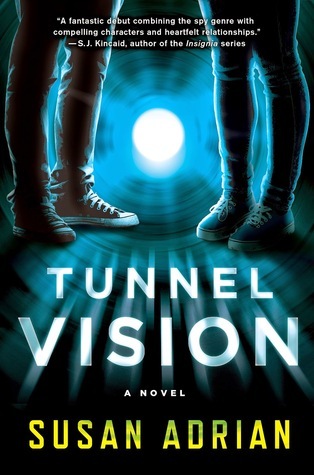 SJ: I’m really looking forward to TUNNEL VISION by Susan Adrian and RANDOMS by David Liss, since I read the early versions and can’t wait to see how the final products compare. They’re both books I highly recommend. Thank you so much for stopping by! We can’t wait for your next book. You can find S.J. on Twitter @SJKincaidBooks and on her website!